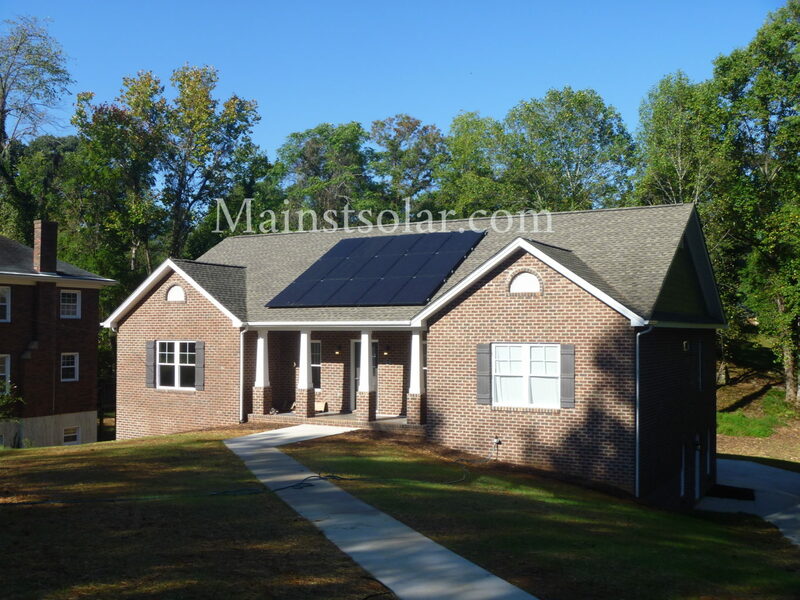 Here at Main Street Solar, we’re honored when our customers take the time to send us a note after we’ve installed solar at their place. Below are three of our favorite notes. Enjoy! 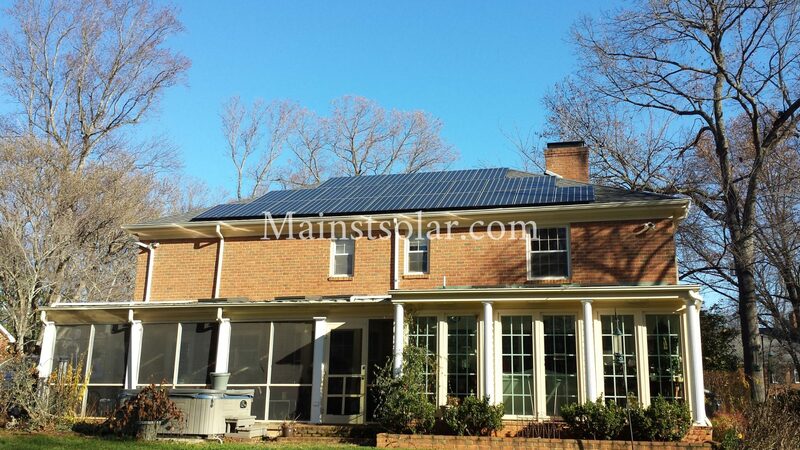 Michelle and I want to thank Ben and his team for their hard work installing the solar panels on our home last week. 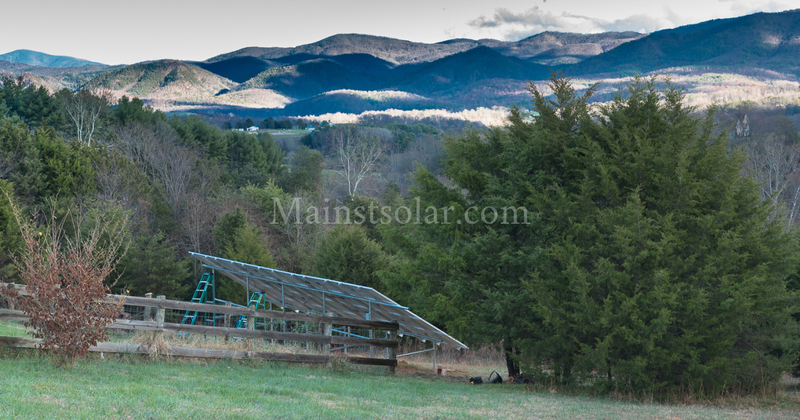 They were professionally installed and they even went so far as to adjust the panel arrangement in order to maximize the solar generating capability. They also identified a spot in the corner of our roof where water damage was beginning, so we could address that before it becomes a larger problem. Please thank them again for their hard work, and conscientiousness during the whole installation. Also, we’ve had a fair amount of interest in the solar panels and I wanted to ask if you offer an incentive for customer referrals. We’d be happy to make a connection with interested home owners in the neighborhood. Thank you for such a great experience dealing with you. You’re such a good company from ALL aspects. 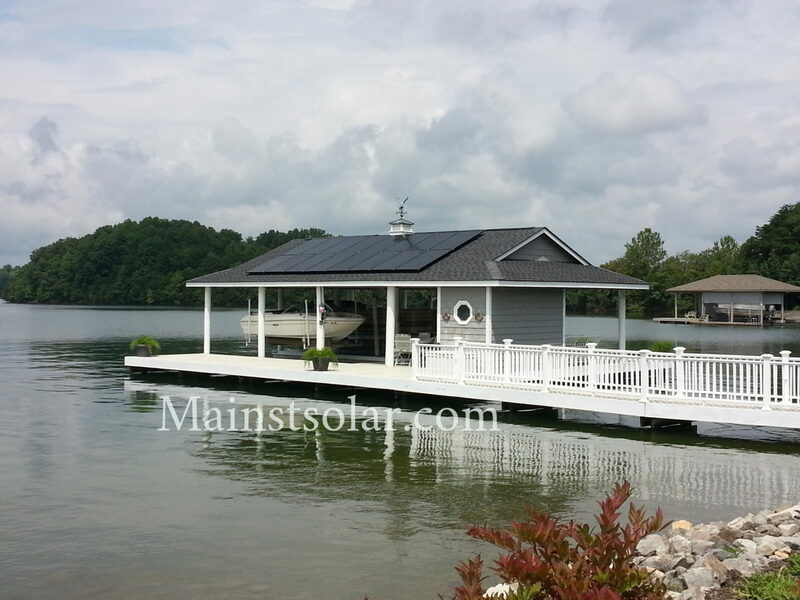 From start to the crew that installed and the registrations with AEP and Solsystem to paying. Yes, even paying was a pleasure. Thanks again and I will highly recommend you to anyone. Please tell everyone that had a part. Thank you for a great job for me. Thank you very much for doing such a wonderful job so quickly! The guys in your crew did great work and were so nice. 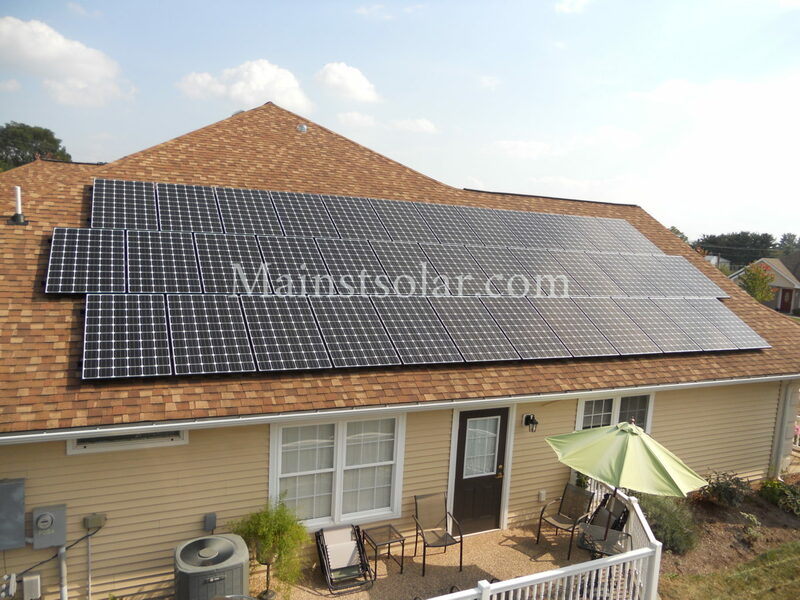 We will definitely recommend Main Street Solar.